As they say, word gets around fast. Today’s almost ubiquitous promulgation of information means brands and large corporations can become the subject of harsh public opinion. Luckily, for some companies, a poor reputation seemingly seems to have very little impact on their bottom line. Others, however, don’t fare so well because they have managed to generate serious outrage from their employees, customers and investors. We’ve put together a list of 20 of the most hated brands in 2016 and how they fell from grace. In September, Wells Fargo managed to spark nationwide fury when it was discovered that account executives had opened more than 2 million bogus accounts without any customer consent whatsoever. What’s more disturbing is that employees who knew about the shoddy selling practices were fired when they tried to alert the firm’s ethics hotline. CEO at Wells Fargo, John Stumpf, was quick to pin the massive scandal on a few “key players” inside his company and completely failed to come to terms with the high-pressure sales culture, which propelled the fraudulent scheme. Financial expert at The Daily Gazette, Melissa Arnoff, was recorded as saying that it was quite odd the CEO waited so long to come out in the open and then pin it squarely on his employees. She said the employees creating the accounts were certainly to blame but nobody stepped up to remedy the internal system as the practice went on for 5 years, involving over 5,000 employees. The company currently sports a one-star out of five rating on the Consumer Affairs site with close to 2,000 negative reviews. It seems quite doubtful if Wells Fargo will ever be able to completely win back consumer trust. Volkswagen decline in 2015 was all over the news as US regulators in September last discovered that the German manufacturer’s diesel vehicles were emitting far more pollutants than what the company admitted to or claimed. Volkswagen’s fallout could not have come at a worse time – just a few months prior, in July, the famed auto manufacturer made headlines for overtaking Toyota to become the largest automaker ever. Thanks to the emission scandal, Toyota reclaimed their former glory in a month. The last quarter of 2015 saw the entire auto industry reporting record sales numbers, while VW’s sales sunk by 11.3%. Additionally, the US Justice Department slammed VW with penalties exceeding $19 billion. There were also reports at the time that the manufacturer was considering buying back 50,000 sold vehicles outfitted with the illegal device. Good on the manufacturer’s part, though it’s quite hard to say if Volkswagen will ever be as popular as some of its German counterparts like Audi. A poor reputation can certainly spell disaster for a brand’s bottom line, though this hasn’t been the case with the global superstore Wal-Mart, which has been recorded as the largest and most profitable company in the US. In the fiscal year 2015, Wal-Mart reported a staggering global revenue: $485.7 billion with a profit of $16.8 billion. The company is also the largest private sector employer in the US and its low wages might explain why it has reached such unprecedented financial success. 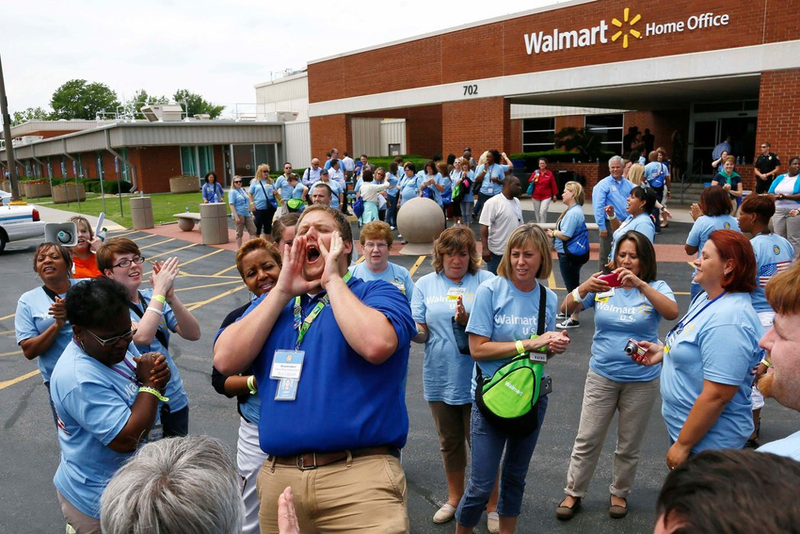 In February 2017, Wal-Mart announced an increase in its minimum wage to $10 an hour for US employees. However, this increase is simply inadequate for many workers because they struggle with insufficient hours; the company uses this tactic to keep employees away from its full-time payroll. Despite the fact that it generates massive profits and revenues, shoppers have been complaining about its decline for years – a decline in inventory and customer service to be precise. Furthermore, industry groups have brought the traditionally low wages to light time and time again. A surprising and disturbing turn of events last year was the key suspects involved in Chipotle’s downfall. Ironically, the Mexican restaurant has always promoted safety standards and focus on high food quality, which now it seems, is combating a slew of evidence against not meeting those standards. In July 2015, multiple food contamination illnesses affected dozens of diners in Chipotle locations all over the US. The tomato-borne Salmonella virus struck 64 people in Minnesota, while reports of the Norovirus emerged in Boston and California. If this weren’t enough to hurt Chipotle’s reputation, an E. coli outbreak struck over 50 diners in 12 states. The company soon faced multiple lawsuits, including a class action lawsuit slammed by investors which laid bare the fact that Chipotle made false claims about its safety standards, even after the virus outbreaks. The FDA’s Office of Criminal Investigations soon launched a probe in the Norovirus incident in California as the U.S. District Court for the Central District of California ordered the restaurant to produce pieces of evidence to back up its claims. 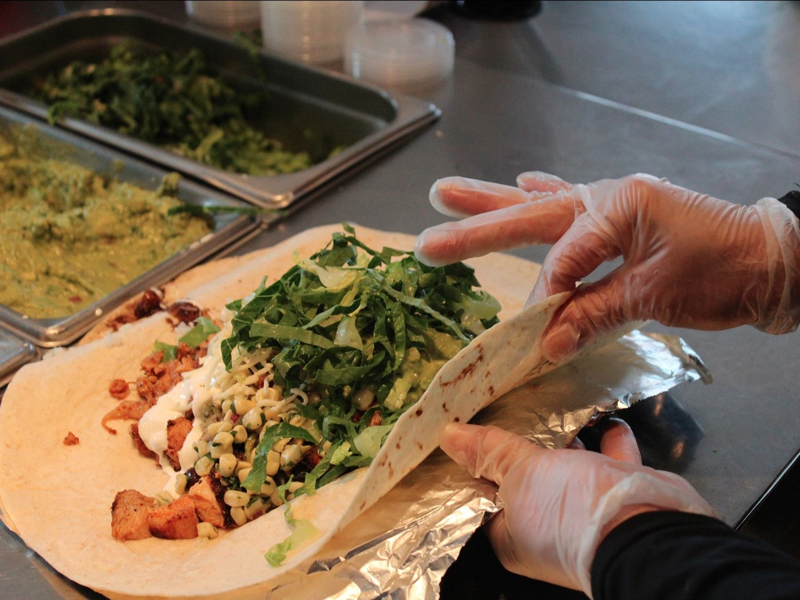 Following the outbreaks, Chipotle has settled more than 100 claims from customers who were struck by the viruses. However, it still faces a civil lawsuit and a federal crime probe over allegations pertaining to false food-safety standards and protocols. A 2013 movie, Blackfish, attracted a lot of public criticism questioning SeaWorld’s level of morality in day-to-day operations. Following the movie’s release, the company’s financial woes have really snowballed. That same year SeaWorld’s shares sunk from $27 to $19 a piece. Another major blow to the company’s public relations and bottom line: the death of three whales over a span of six months in 2015. Killer whales typically live anywhere between 30 and 50 years; the most recent whale at SeaWorld barely lived up to 19. SeaWorld claimed that the orca’s premature death due to stress induced by a captive life were unsubstantiated. Amid intense pressure from animal rights activists, the company has ended its killer whale show in San Diego, though it remains one of the most hated brands in 2016. The once high-flying social media giant is now facing troubling times. Even though Twitter continues to grow its ad revenue, the one metric considered most crucial in Silicon Valley – user growth – has been on the decline for the past nine quarters in a row. The tech company has let go 9% of its workforce and put an end to Vine, the looping video application. 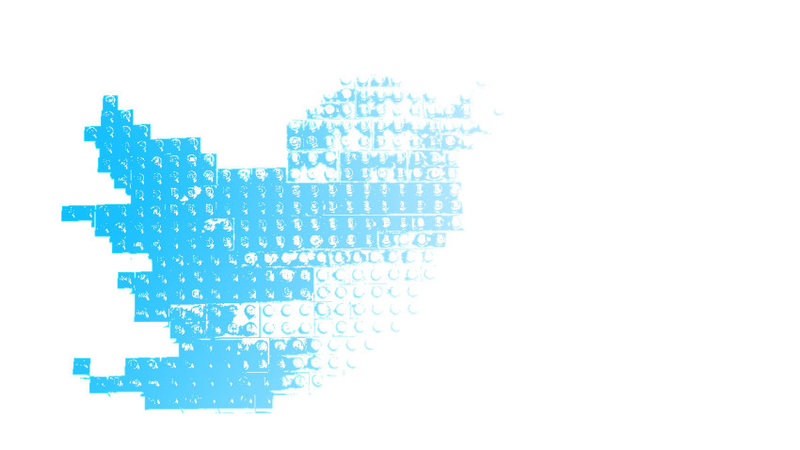 Even though Twitter played an active role in the presidential race, it failed to gain business momentum. The company also approached tech giants like Apple, Salesforce and Google in an acquisition bid, which was reportedly turned down. Twitter had super-hyped their plan to livestream NFL games on Thursday nights, but now it looks like it will generate a mere $11 million in incremental ad revenue. 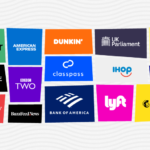 While Twitter does seem a bit out of place on this list, as it isn’t quite a hated brand as some of the other “worthy contenders”, we thought it’s worth mentioning as it’s just not the driving force it used to be. Related: Snapchat Goes ‘Snap’; Is Snapchat Venturing Into Hardware? The NFL, which once used to dominate ratings and viewership, has now been dubbed as a badly managed brand year after year. Viewership is down by 11% in the first 6 weeks of the season. After all, the league has been marred by problems as of late. Pro football losing its popularity is not entire the NFL’s fault though: the US elections and The Cubs World Series had everyone glued to their screens. 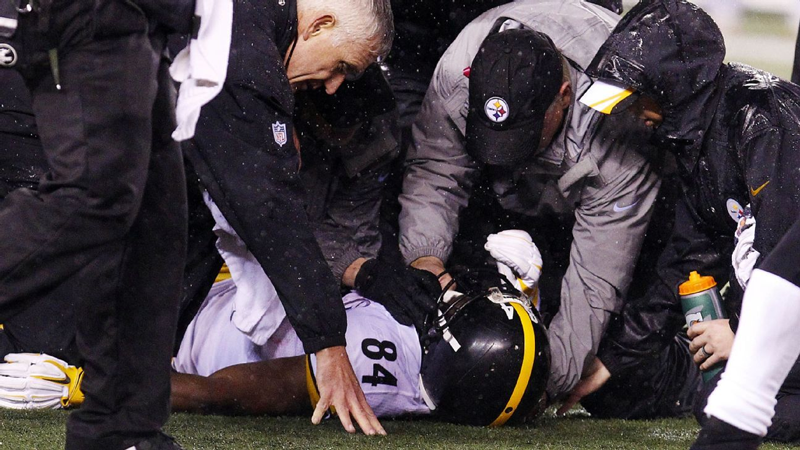 Furthermore, audiences are now more aware of concussion risks, especially since the release of Will Smith’s film “Concussion” where he portrays the real life Dr. Bennet Omalu, a pathologist on a mission to uncover the long-term brain damage football players are subjected to. Interest in live TV viewing has been waning and national anthem protests have put off many fans. However, the NFL has taken a few missteps which lead to its widespread unpopularity such as the crackdown on celebrations, hypocritical stance on domestic violence and the Deflategate scandal. The worst suspect though, is the NFL being completely oblivious to the fact that fans simply do not consider the game to be “as good as it used to be”. Disclaimer: Samsung is still a highly relevant technological brand in the world, a leader in each competitive category. 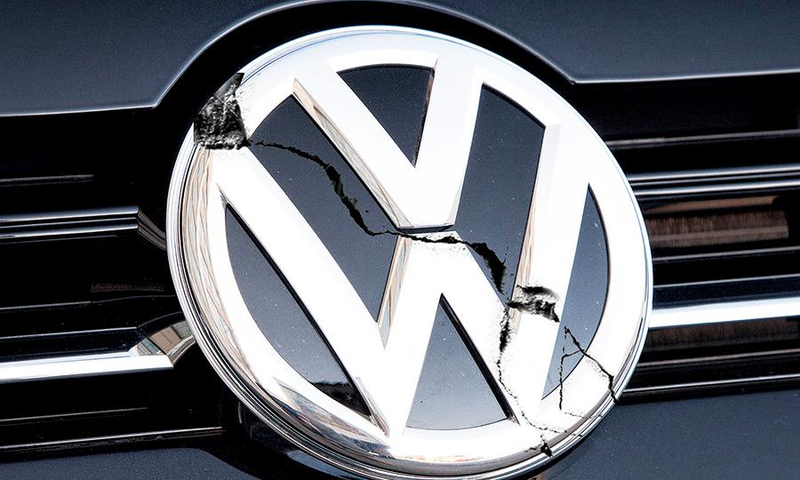 Unfortunately, when bad news hits home, that’s where it hits the hardest: a product recall can be a painful dilemma to deal with for any brand, something Volkswagen is fully aware of. 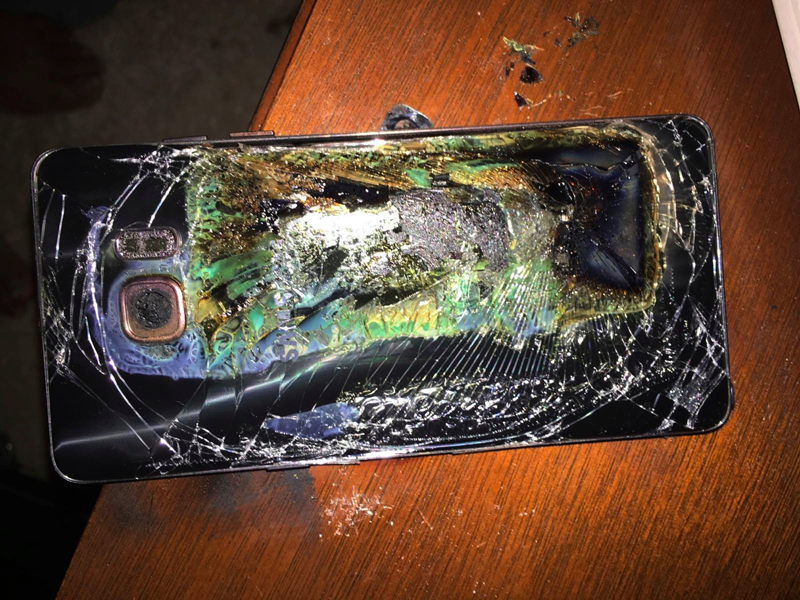 Here’s where Samsung failed: vague explanations, slow response time and a complete replacement disaster coupled with unnecessary delays in the decision making process when it was finally time to kill off the Galaxy Note 7. Don’t be surprised if this pops up as an MBA case study someday. Or perhaps, it already has. Airlines in the US have been struggling steadily for over a decade to win over customers, particularly those with less than stellar customer service. Some have managed to leave a positive impression on flyers though Spirit Airlines’ service remains absolutely abysmal to this day. The company earned an ACSI score of just 62, considered the third-worst score awarded to any airline company. And with good reason: the airline has taken shortcuts in order to offer low fares. Some of their “irky” policies include costly refreshments and unusually high baggage fees which have successfully alienated passengers and lowered demand. It is not completely clear if the airline’s bad service and hidden fees made the case of CEO Ben Baldanza’s exit in January, as he was often hailed an innovator for making the company’s cost-cutting policies, during which it was on the rise. 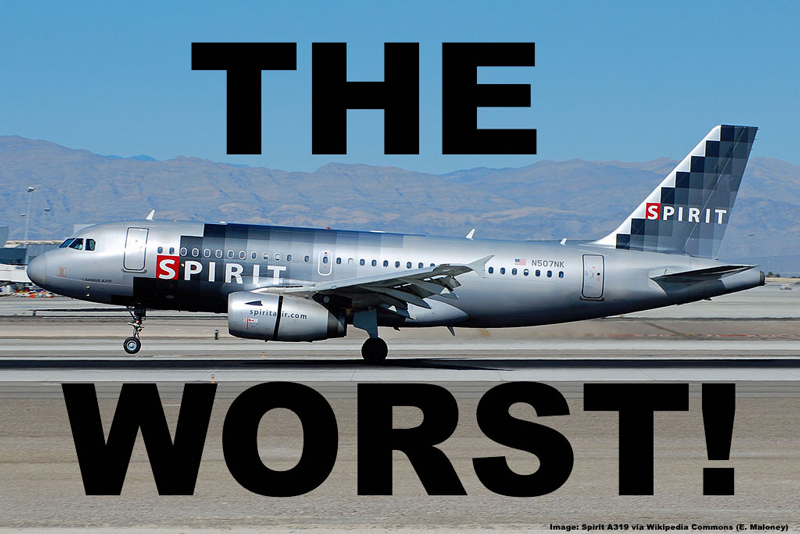 Unfortunately, major airlines started to compete with Spirit Airlines on price and the company could no longer keep up – it’s shares dropped by 45% over a 12-month period. 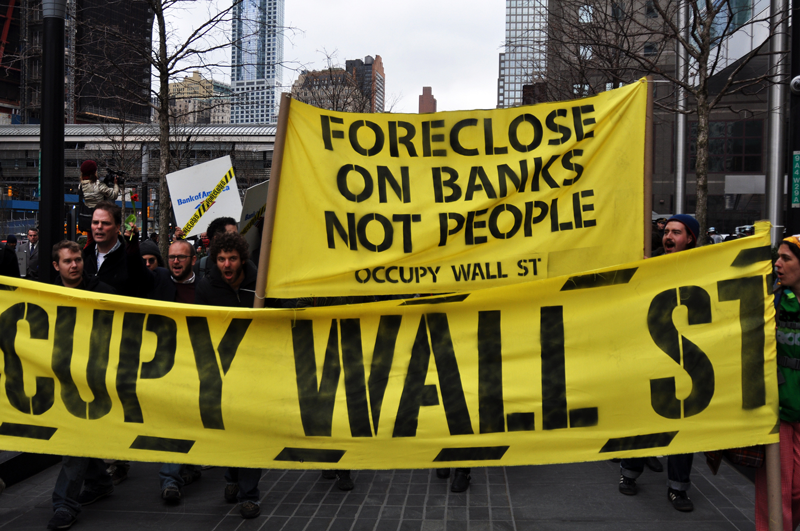 The banking industry was hard hit following the financial crisis and many Americans are hesitant to trust banks. Among banks that have fared poorly in the eyes of customers is Bank of America. On average, 1 in every 4 customer ranks the bank’s customer service as poor; in fact, it was among the worst in a 2015 Zogby survey. BAC received a 68 ASCI score last year, much worse than the banking industry on a whole, which was 76. Unsurprisingly, the bank’s status as one of the largest companies in the country, might explain its poor customer perception as many huge businesses struggle to uphold a positive image since they’re dealing with several thousand transactions and customers. However, that is certainly no justification for the bank’s poor reputation as the financial crisis has had a residual effect while defective mortgages sold by the bank are one of the main culprits behind its negative public image. Do you feel we’ve missed a worthwhile mention on this list? While this list is certainly not a comprehensive one, these ten contenders certainly had everyone talking from anxious CEOs and company head honchos to irked lower level staff, consumers and investors. Will you continue to buy from these brands struggling to undo their tarnished reputation? Let us know in the comments below. 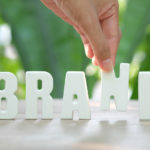 Emotional Branding: The Role of Positive Emotions In Branding! 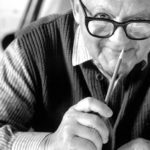 Can These Latest Brand Overhauls Survive The Paul Rand’s Test?